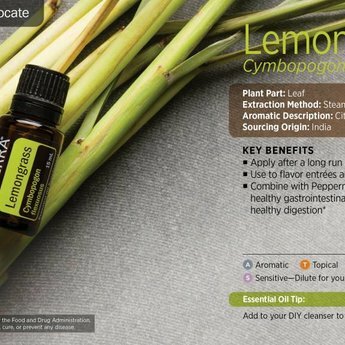 Historically Lemongrass was used for fever, as a repellent, calming for the nervous system and in case of problems with the bladder. The oil has also painkilling and revitalizing properties. A tall, perennial plant, Lemongrass has a subtle citrus avor and is used in Asian cuisine in soups, teas, and curries as well as with sh, poultry, beef, and seafood. In addition to its unique avor, Lemongrass essential oil can cleanse and tone the skin, and is frequently used in skin care products for these bene ts. 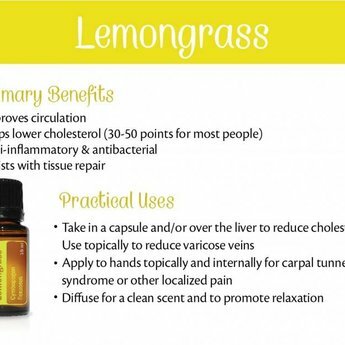 Lemongrass is soothing, making it an ideal oil to use in massage. 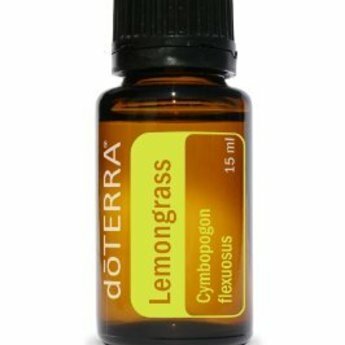 Lemongrass has an herbaceous aroma that can promote a positive mood. 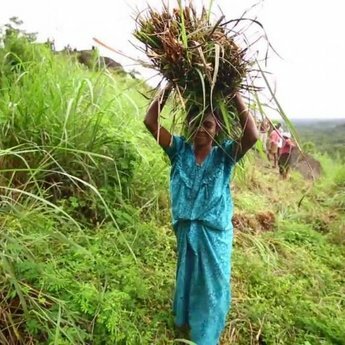 Lemongrass has long been used in Asian and Caribbean cooking due to its subtle lemony flavor and aroma. 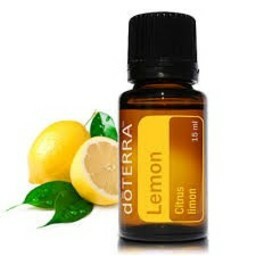 It has been found to support healthy digestion, and soothe aching muscles. 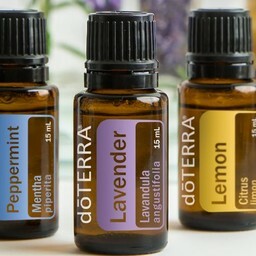 For topical, aromatic or dietary use.